As you can tell on our Instagram and social media I love a good clothing rack. The idea of seeing your favorite pieces hanging beautiful curated gets me so pumped. 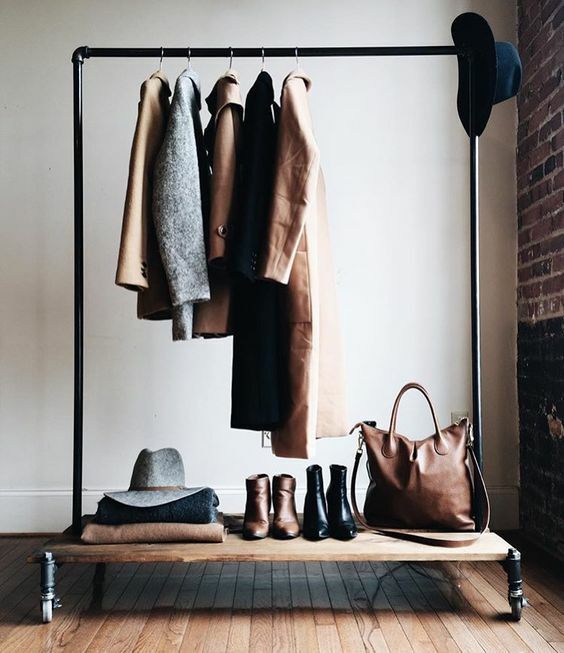 I've found and used plenty of clothing racks and have come upon a few of my faves to share with you.